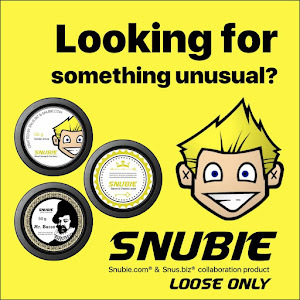 Snubie.com: New Snus: Revel by Rocket. 10 August 2016. New Snus: Revel by Rocket. 10 August 2016. 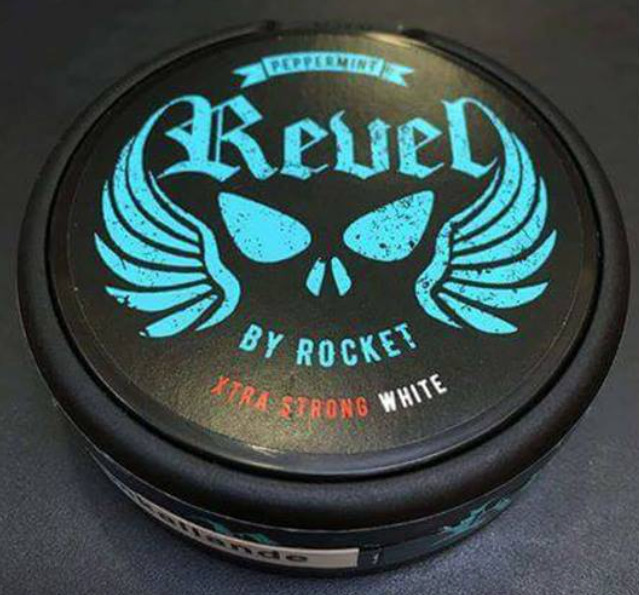 My friend Andreas over at Stiff Upper Lip Snus Reviews sent me this photo today of a new product called Revel Xtra Strong White Peppermint. What's interesting is that it says "By Rocket" on the can. 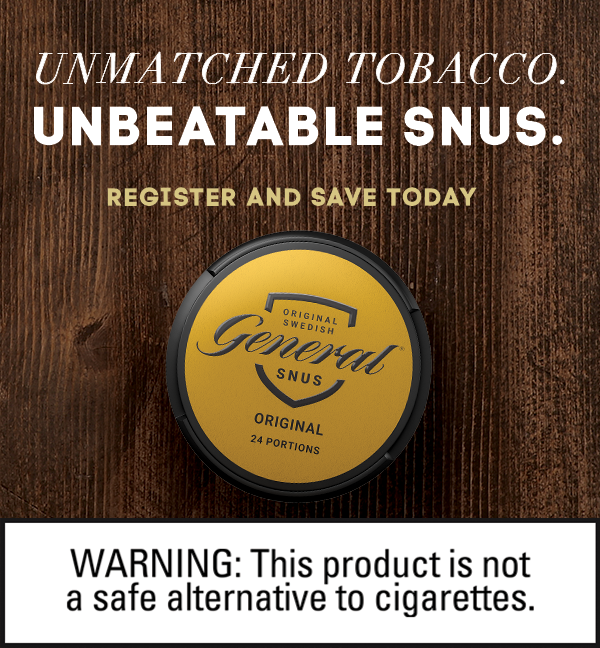 From what, I am to assume that it's made by Swedish Match, as they make Rocket Snus as well. I must say, however, the can is very cool looking. It has a very metal look to it. It does make me wonder if this will be a product that isn't for sale online. 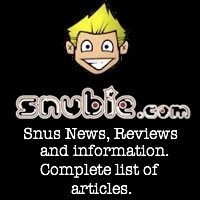 As a website that has reviewed every snus on the market, there is one that has always continued to elude me, and that's Rocket Snus. 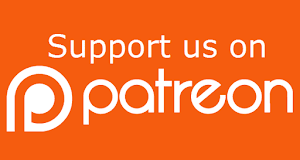 I've never seen it online, I've never known anyone personally who has used it, and I've never been able to find any for sale for me to review. 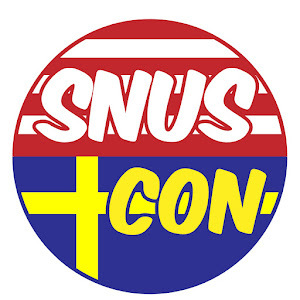 It's a very strange snus, it's like the unicorn of the snus world. 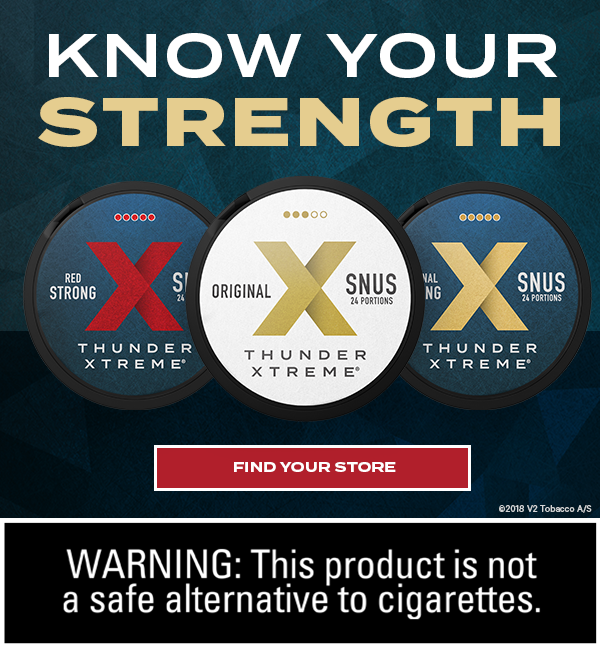 As always, if I get any more information about the new Revel Snus, I'll update this article. 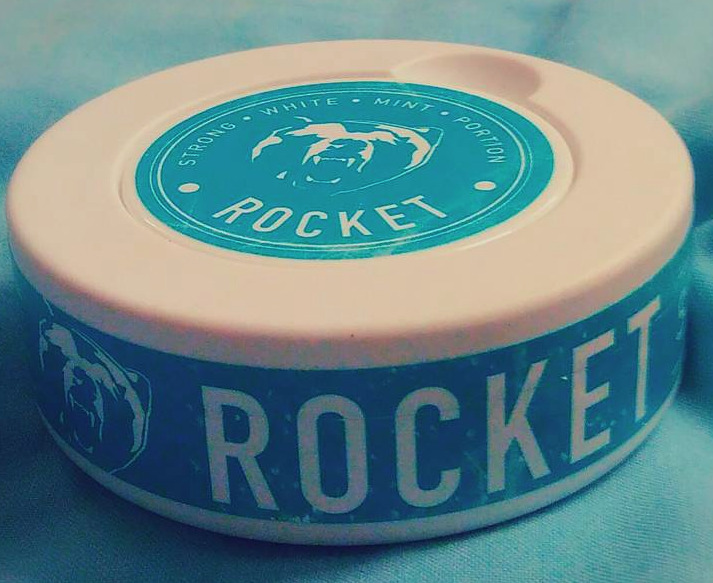 If anyone out there has seen Revel or Rocket Snus, we are looking for both to review and always appreciate the help of our readers in finding products that are normally hard for us to get ahold of! 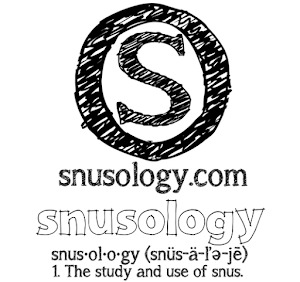 snusgrossen sell these snus. bith rocket revel, rocket mint and i think they have red rocket but idk what it is. 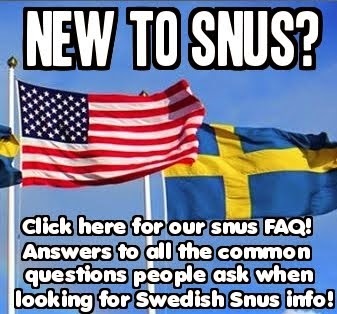 I bought just yesterday two cans of Revel snus, and it smells and tastes like toothpaste. Good thing about it is that its very strong and still pretty comfortable in my lip. Revel is like a answer to odens popularity from swedish match. The Rocket snus is a weird snus indeed, I have seen them for sale only at Haparanda (near the Finnish border). 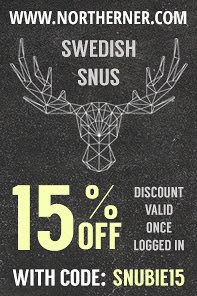 Not even the Swedish Match store sells them.